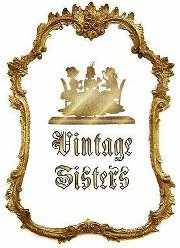 Dubai Based Vintage Sisters is an online vintage shop for elegant clothes and one of a kind accessories who isn't a sucker for vintage these days? We chose what we'd want to see hanging in our closets! 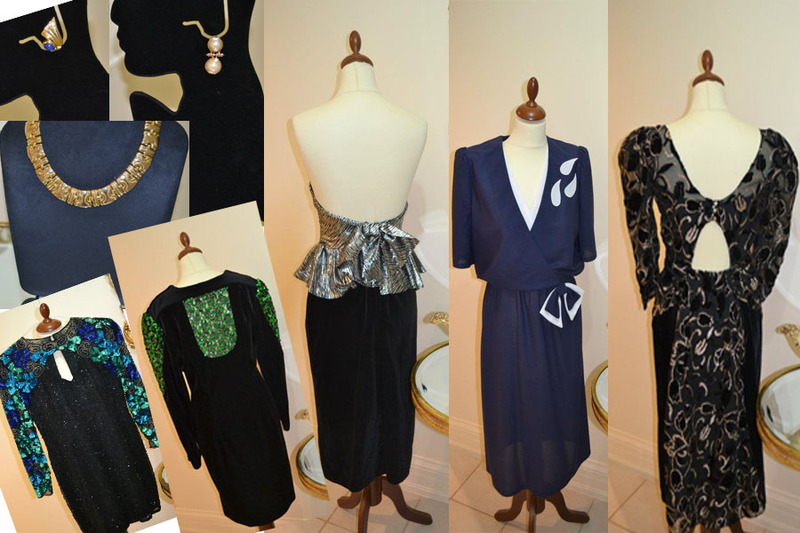 vibrant sequence dresses, peek-a-boo backs and metallic ruffles! Hurry up! before they're sold out!